Interviewing is a stressful and anxiety-ridden process for a great deal of people. 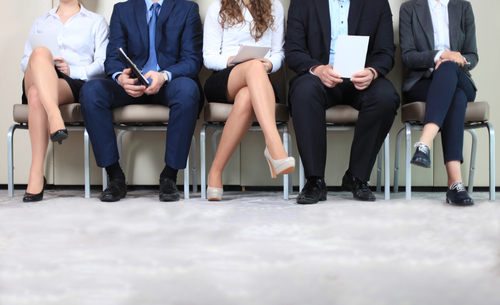 For many companies, the deciding factor in their hiring decision relies on the interview. People make simple mistakes during an interview due to factors such as pressure, stress or lack of preparation. The foundation for a successful interview is to be prepared. A common mistake in the preparation process is not researching the company and the position. Interviewers expect candidates to spend time on their website to learn their mission statement, basic history and current projects. Unprepared candidates ask obvious questions, which tells employers they are lazy or not interested enough in the job. Candidates who are unclear about the position should study the job description and should plan to show how they are best suited for the job. Candidates who arrive late have a hard time recovering in the interviewer’s eyes. The smartest candidates plan ahead by timing the commute and arriving no more than 15 minutes early. Candidates make bad first impressions by dressing too casually or provocatively, wearing wrinkled clothing or forgetting to comb their hair. Some people clam up when they are nervous and some become overly chatty. When a candidate does not know how to answer a question, she becomes anxious and flubs the answer. She should never ramble on, trail off or just answer “yes” or “no.” The best interviewees give a specific example of their experience when asked about their strengths, weaknesses and successes. People who are unprepared have a higher level of anxiety and fail to answer questions successfully. Candidates need to practice by saying their responses out loud. The best interviewees study commonly asked questions and tailor their answers to the position. Savvy candidates practice mock interviews with a friend to receive instant feedback. Learn how to write a winning resume and cover letter. 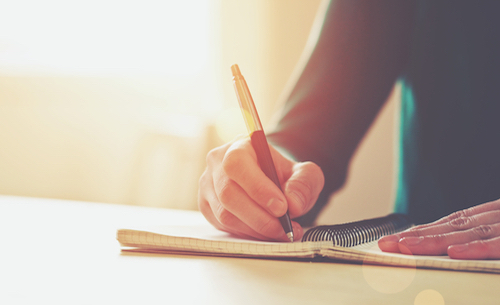 Learn how to write a resume. Tips on how to shine in an interview. Tips for all aspects of the job searching process.